Put this together with the Double Business Builder Bonus October promotion and there are more ways than ever to earn for growing your business! 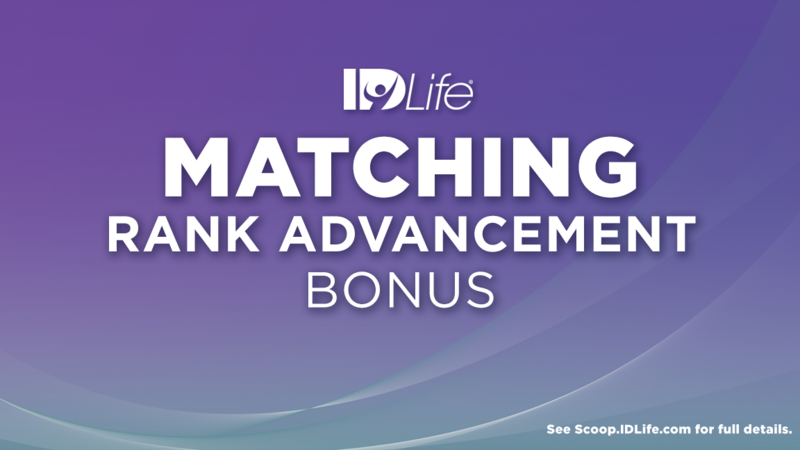 *The new enrollee must be paid as Executive Director for two consecutive months to trigger the matching rank advancement bonus to the enroller. If the new Associate qualifies as Executive Director during the last month of the promotion, they have until March 2019 to qualify for the second consecutive month.